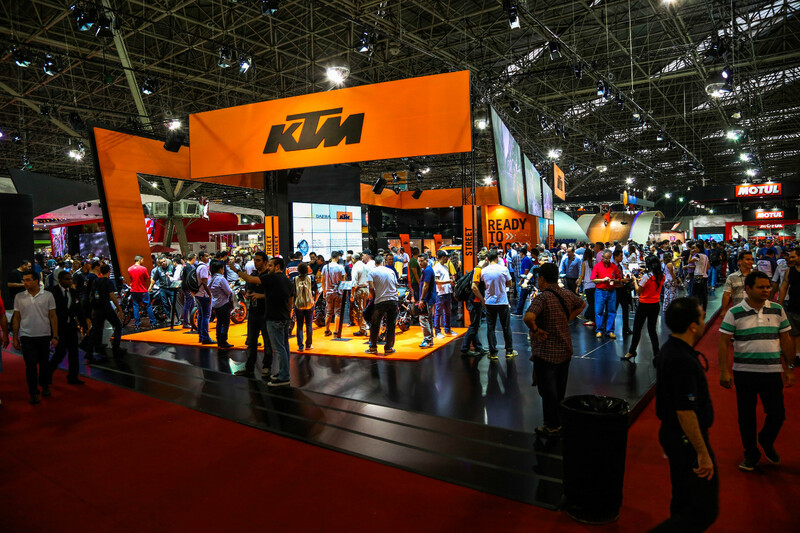 The bi-annual Sydney Motorcycle Show is back in Darling Harbour for 2017, and KTM is excited to announce their return to this event with a brand new stand, ready to showcase all that is READY TO RACE from November 24 – 26, 2017. The event will be held in the all-new Sydney International Convention Centre (ICC) and under the joint management of the Federal Chamber of Automotive Industries and Troy Bayliss Events, is set to offer attendees a cracking experience. “We are thrilled to be showcasing the KTM brand at the Sydney Motorcycle Show this year!” states KTM Marketing Manager Alana Baratto. “2017 has been a huge year for our brand with the release of the new RC 390, 390 Duke, 1290 Super Duke R, 1090 Adventure R, 1290 Super Adventure R and EXC TPI models. 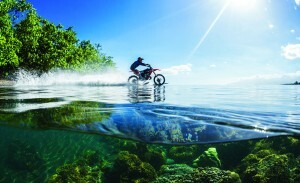 On top of showcasing the latest and greatest KTM models, a full range of KTM PowerWear will also be on display – and for sale! – so attendees will get the chance to experience everything ORANGE on offer. 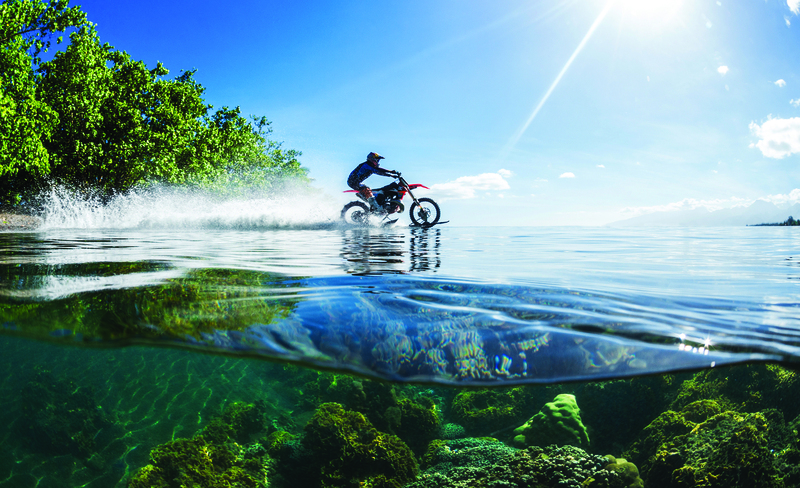 And it has also just been confirmed that renowned stuntman Robbie Maddison will ride his one-of-a-kind, water going KTM motorcycle on Sydney’s Cockle Bay, Darling Harbour as part of the 2017 Sydney Motorcycle Show! The demonstrations will take place on Cockle Bay, Darling Harbour at midday on Saturday 25th and Sunday 26th November. Spectators will also be able to view the one-off bike and meet Maddison at the Sydney Motorcycle Show on all three days of the event.